Arsenal have provided a full injury update including the latest on seven players ahead of our Europa League group stage clash with Sporting Lisbon on Thursday evening. 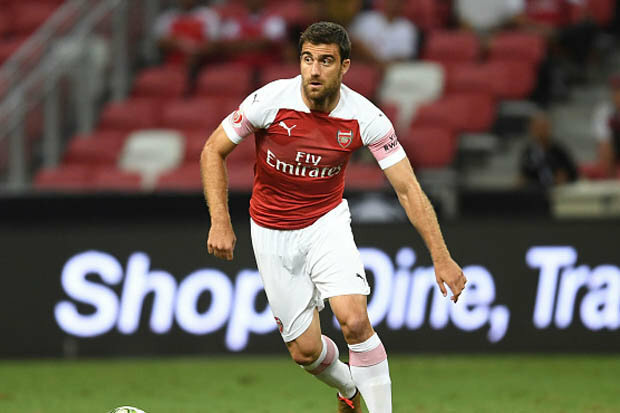 Let’s start with the good news and the club have confirmed a major boost with the news that Sokratis is available for selection after returning to full training following an ankle injury that kept him out of the win over Leicester City on Monday. Petr Cech is also back in contention after overcoming a hamstring injury that’s kept him on the sidelines since the win over Watford almost a month ago but it remains to be seen whether he’ll reclaim his place as Bernd Leno has impressed during his absence. Ainsley Maitland-Niles could feature tomorrow as the midfielder has been back in full training after recovering from a fractured leg that he suffered during the defeat to Man City on the opening weekend of the season. Laurent Koscielny is edging closer to making his long-awaited comeback as the skipper is being integrated back in to full training after recovering from a ruptured Achilles that he sustained against Atletico Madrid last season. 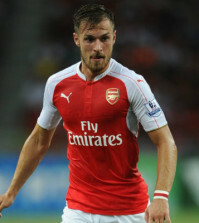 However, we may still be short of options at left-back against Sporting as Nacho Monreal and Sead Kolasinac face late fitness tests after missing the win over Leicester City with hamstring problems. 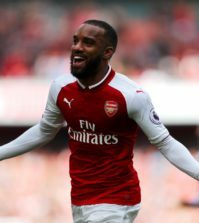 If the duo are ruled out, then Stephan Lichtsteiner may once again have to fill-in after starting at left-back on Monday night – although Maitland-Niles could be an option now that he’s fit again. 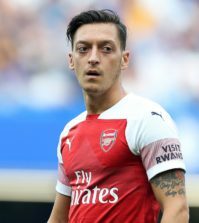 The final update regards Dinos Mavropanos and the young Greek centre-back is expected to return to full training at some point in November as he continues to overcome a groin injury. Minor right hamstring. Being assessed ahead of Sporting CP (a) on Thursday, October 25. Now returned to full training following right ankle bruising from international duty.